Tall Tails plush toys are soft, durable, and gentle on teeth and gums. All of the soft playful shapes are perfect for interactive play. 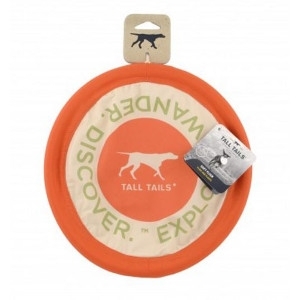 All toys coordinate with the Tall Tails Run Wild line of bedding and blankets that make them a great accessory gift idea. The toys are completely machine washable and dryable.